Breakables Clenz-a-dent chews area an easy way to clean your dog’s teeth. The beef rawhide’s abrasive texture helps clean the teeth naturally while your dog chews, and are designed to break apart. The Clenz-a-dent chews have a dual enzyme coating that helps reduce the formation of plaque and tartar in the mouth and freshens breath. The coating is also chicken flavored to make it irresistible. Available in 3 sizes for dogs: Petite/Small Under 11lbs, Medium/Large 11-50lbs, Extra Large Over 50lbs. Ingredients: Beef Hide, Dextrose, Poultry Digest, Hydrolyzed Corn Protein, Primary Dried Yeast, Potassium Sorbate, Dried Aspergillus Niger Fermentation Extract, Dried Whey Protein Concentrate. Breakables Clenz-a-dent Rawhide Dental Chews Package Insert does not take the place of instructions from your pet's veterinarian. 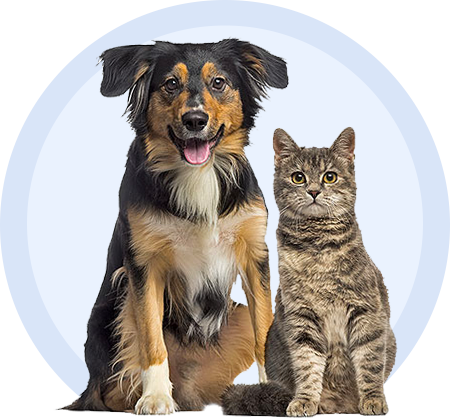 Talk to your pet's veterinarian if you do not understand the information provided in this document or if you have any questions about this product.